Join a unique Grown Experience to the Italian Piedmont mountains. Further information, price and booking coming soon. Join a unique Grown Experience in partnership with Powderproject.ch to the wild Caucasus mountain ranges in Georgia. 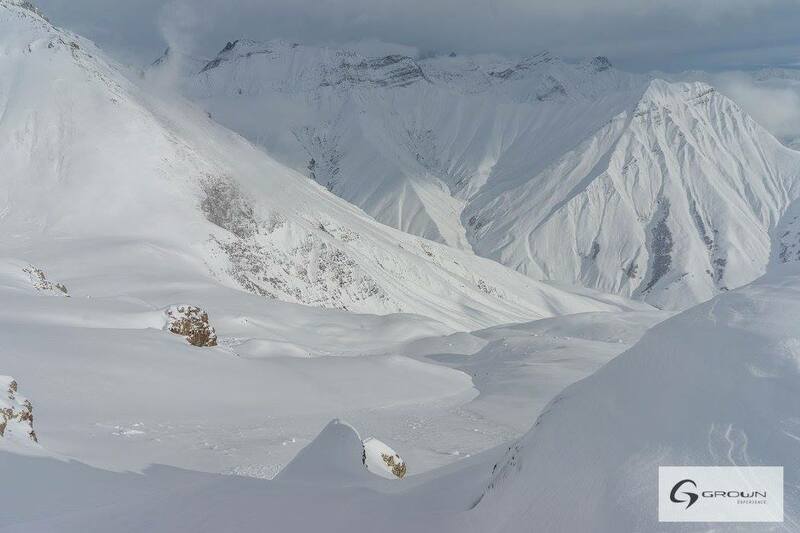 Powerproject.ch is developing a private cat skiing base in the Lesser Caucasus, bringing fair economic development to a very isolated and wild region. You can be amongst the first skiers experiencing this exciting development of fair tourism. 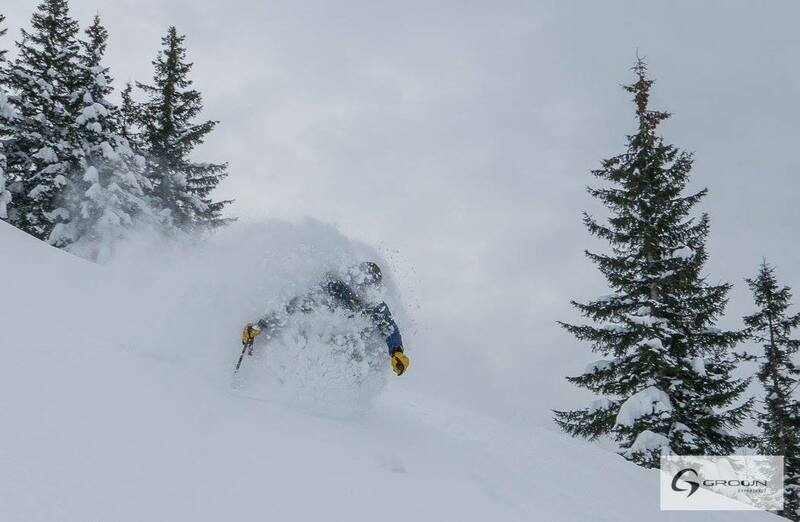 On the day of arrival we will ski the afternoon and then spend three full days of backcountry powder skiing with snowcat access from two rustic wooden cabins in the middle of nowhere. On the fifth day we will travel North to the Greater Caucasus near the Russian border and ski one day the powder in this huge and steep mountain range, accessed from the slopes of Gudauri ski resort. 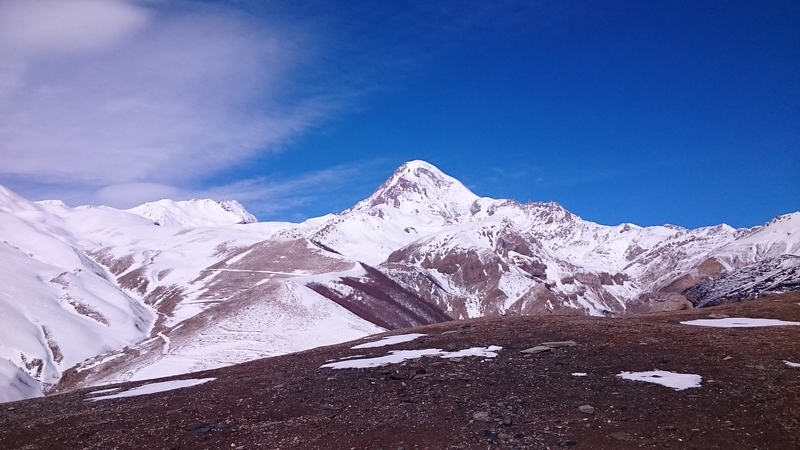 The following three days we will prepare to climb and ski Kazbek mountain – with 5047m asl an impressive endeavor with the Russian-Georgian border crossing the summit. The last day is free to ski Gudauri resort or relax, before we get back to the airport in Kutaisi. As outdoor sports enthusiasts we love the summer as much as winter, and so we venture on an August bike trip in the US – checking out great mountain terrain for a re-visit once there is snow ;). A Grown Experience has something to do with self-equipped, unmotorized experiencing of nature, using smart designed products, and learning about social-ecological systems and sustainability on the way. For this stretch of the continental divide with 1000km distance and 17.000m vertical to cover on dirt roads and trails, we designed a new travel bike. 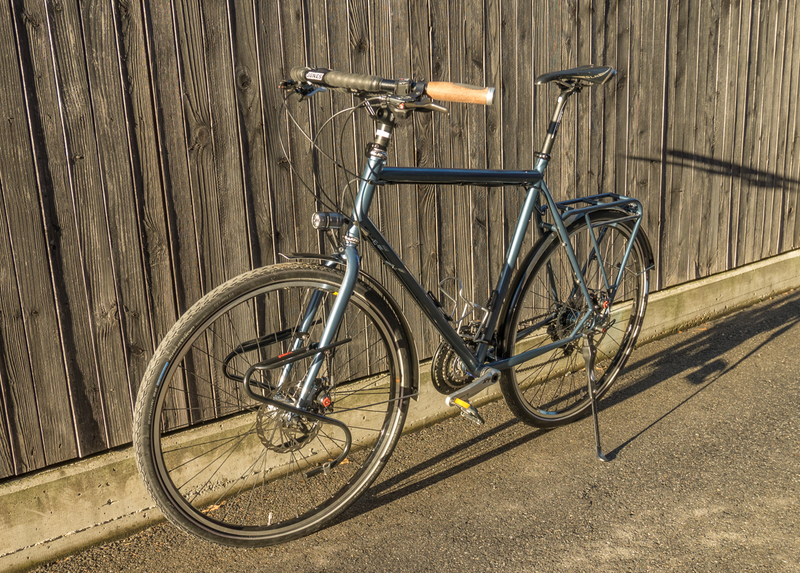 The idea was to design a simple, rigid, all-surface bike that could carry heavy weights on bumpy trails, is easy to repair, performs well on a sandy trail and on long paved stretches, and produces energy to charge all appliances needed, such as GPS and camera. 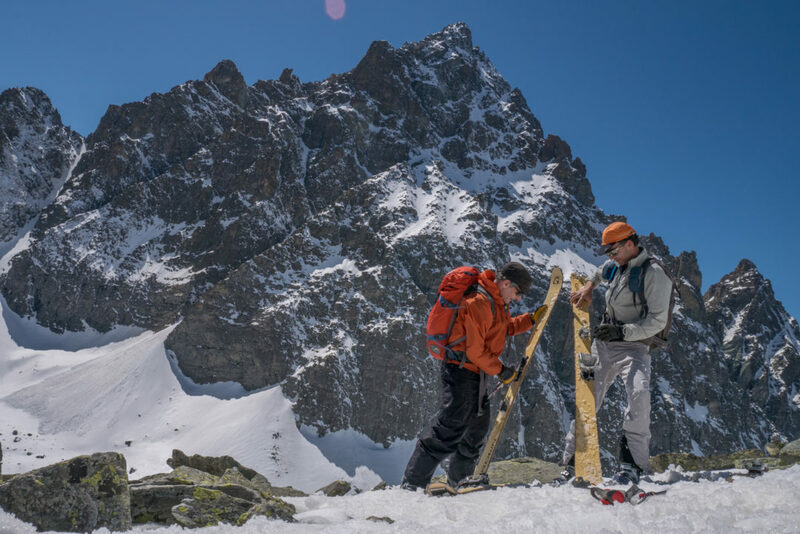 Join the Grown skis Trans-France ski trip from Lake Genevea to Nice in the Mediterranean from 29.1.-7.2.2016: 800km of travel distance, 450km on skis and on snow, skiing 30 ski resorts, climbing about 3’000m on skins only, skiing down 42’000m vertical! 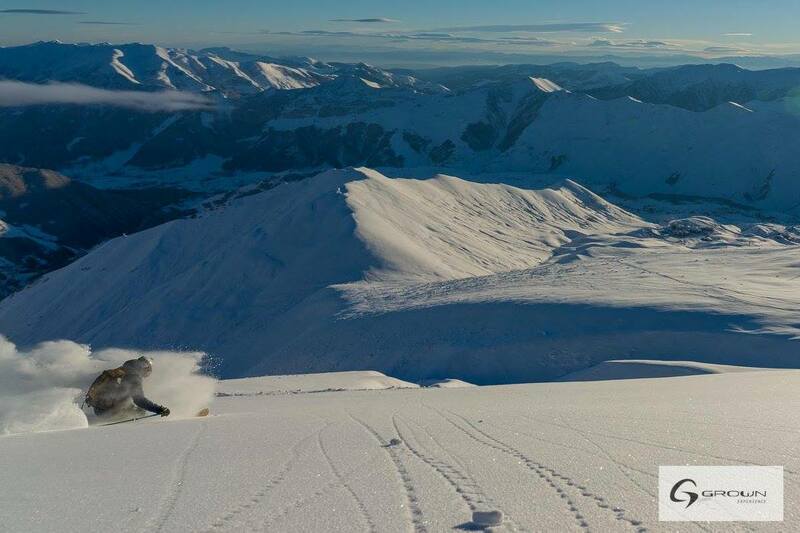 A climate friendly freeride adventure using only existing ski lift infrastructure and public transport to ski as much as possible while exploring the French Alps with their world class skiing and their natural, cultural and culinaric secrets. Join us for a wild adventure to ski, soak in desert hot springs and learn about sustainable design in the Californian High Sierra from 26.03.-02.04.2016. We stay in a unique building, sustainable designed, in the high desert near Bishop and Mammoth Mountain, the Swall-Institute. 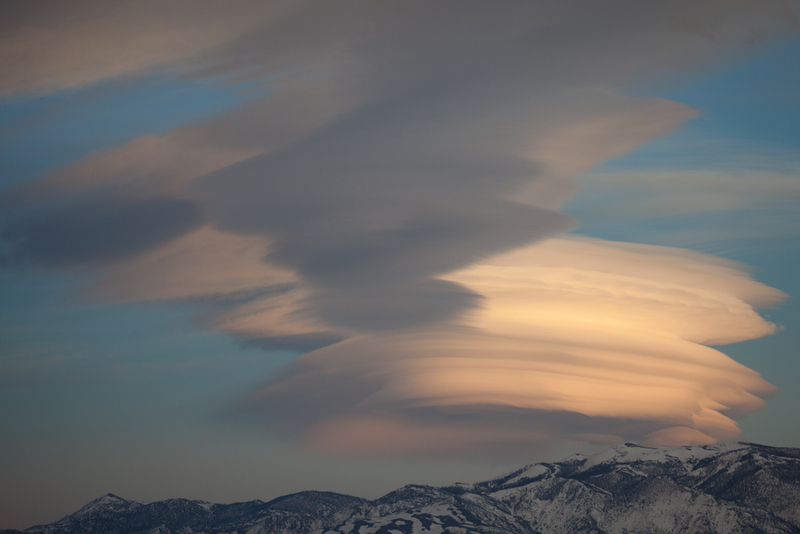 World class spring corn skiing and touring, desert light and hot springs deliver a special setting to explore the place. 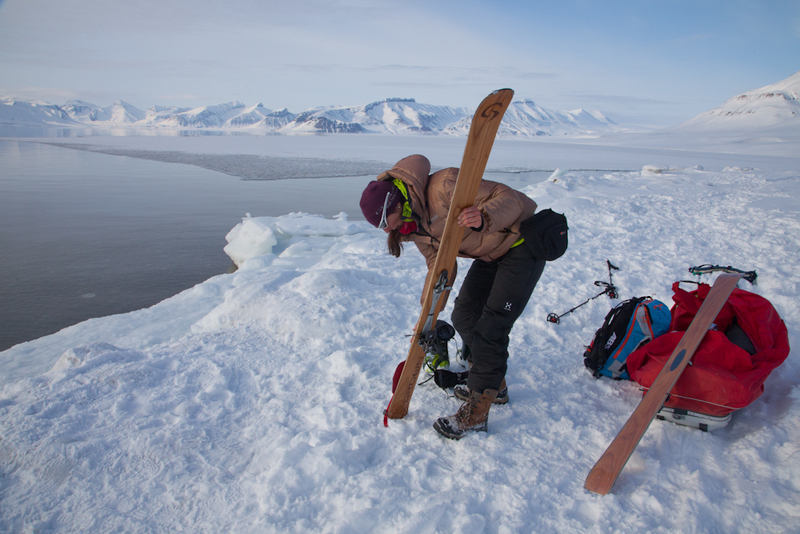 Join Grown to ski the Polar bear country and experience arctic change in Spitsbergen from 21.-28.04.2016. We offer a unique trip to the Arctic wilderness that combines ski mountaineering, snow kiting and dog sledging with wildlife observation and learning about climate change and life in the Arctic.